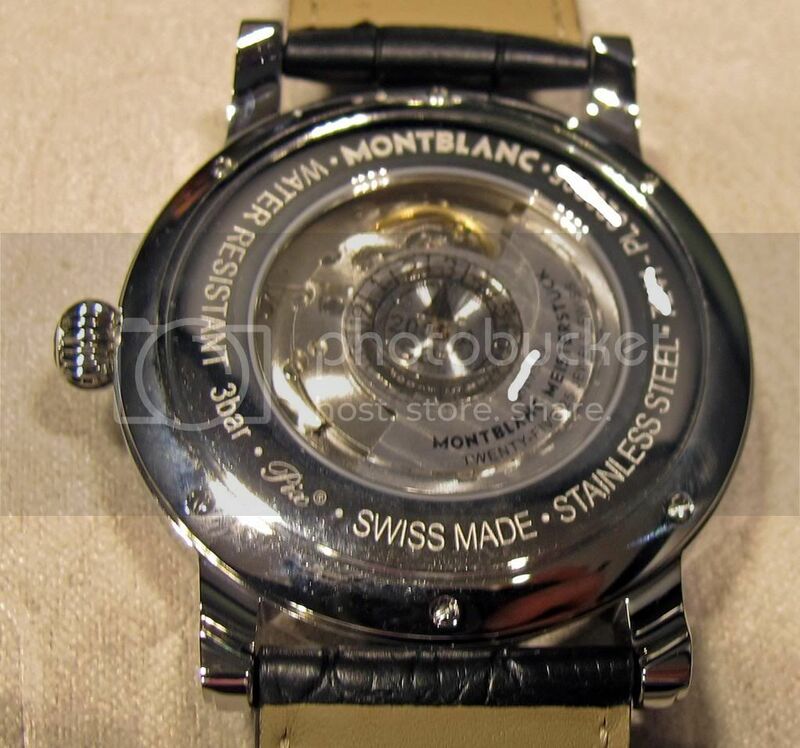 This piece was shown at SIHH/Geneva and has finally been hitting the stores. 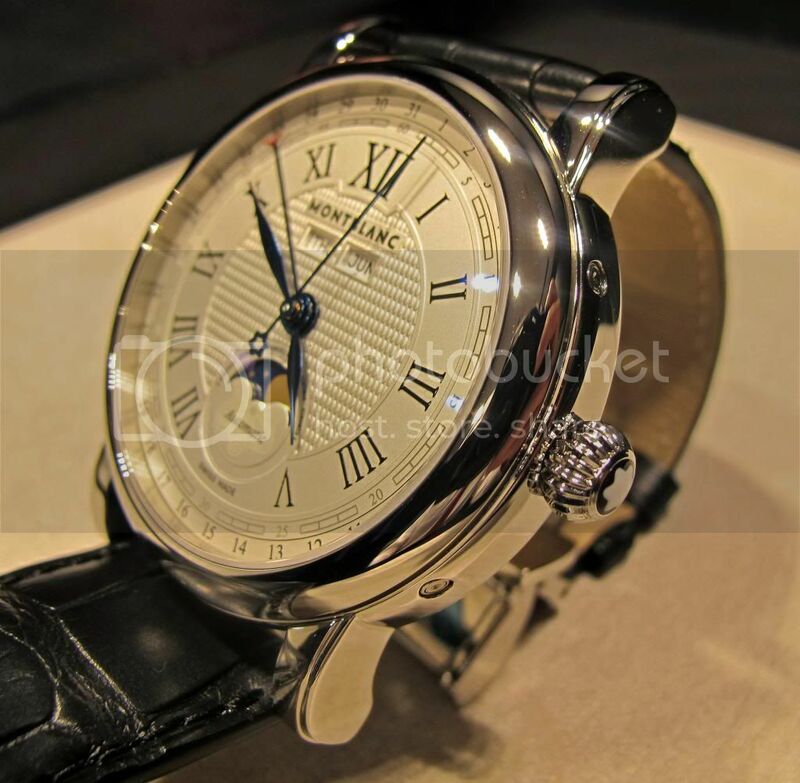 From the Star collection, it is so classic, especially with the Roman Numerals! Rounded edges, 42mm case, this one in steel but also available in Red Gold. 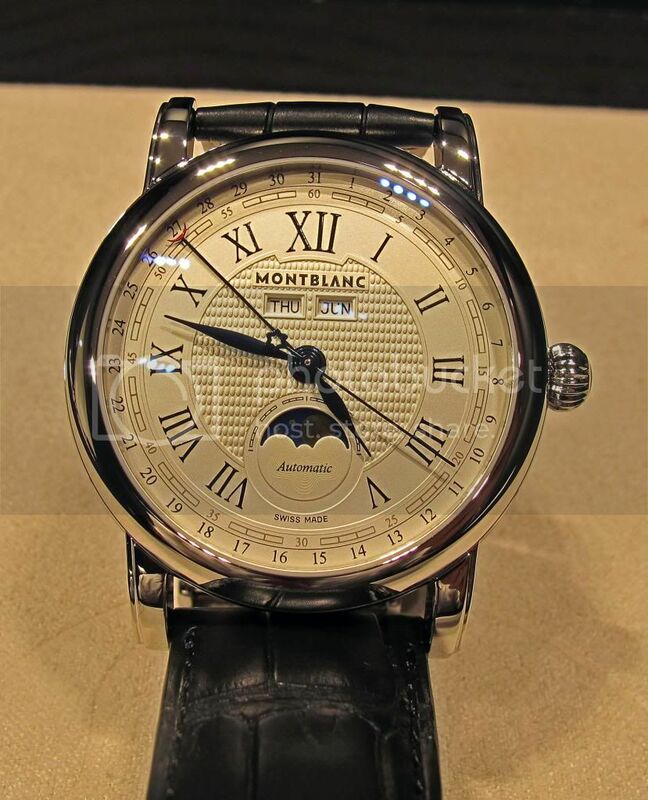 The complication is a complete calendar with moonphase! I love a moonphase and what I really love about this is the moon is yellow. 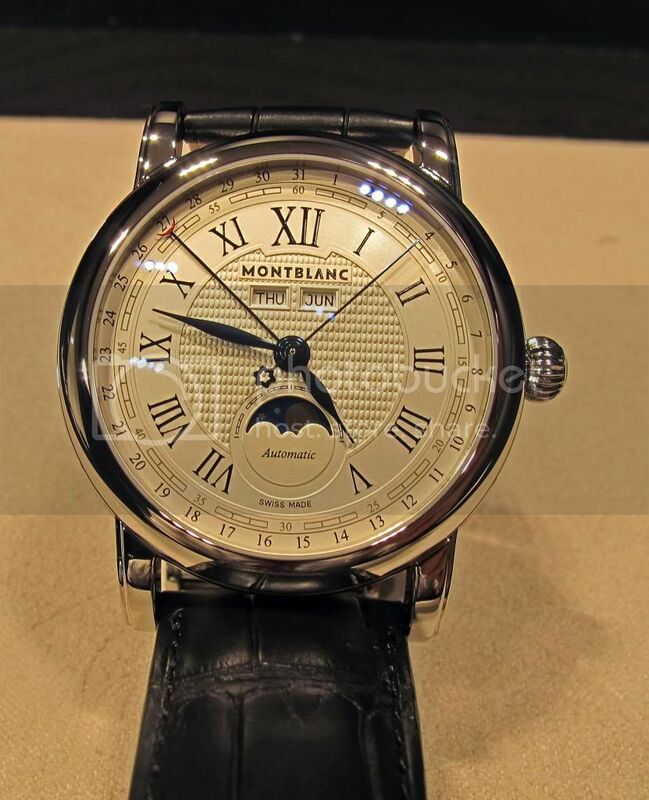 A criticism I have of many moonphase watches is the moon is hard to see when it is white or silver colored. 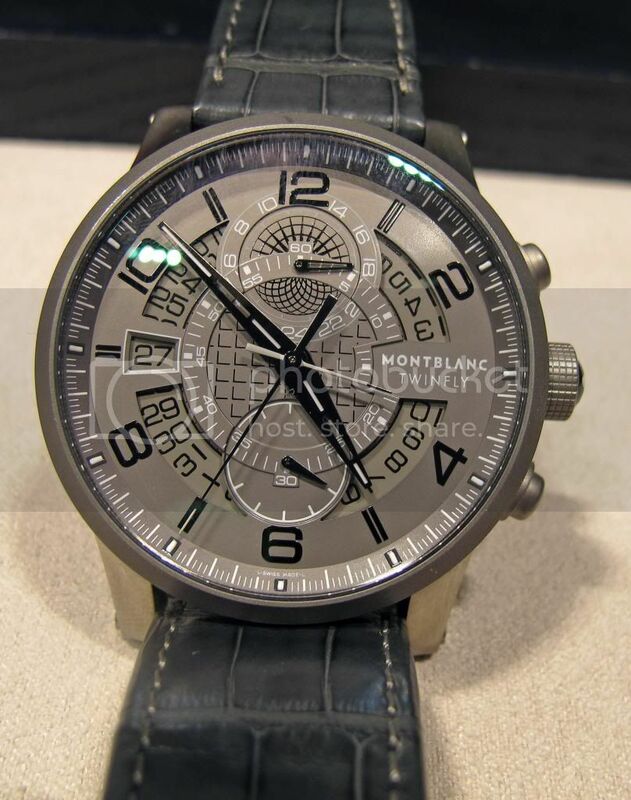 Also, a nice touch, guilloche dial! Last... took some shots of this one, coming soon!